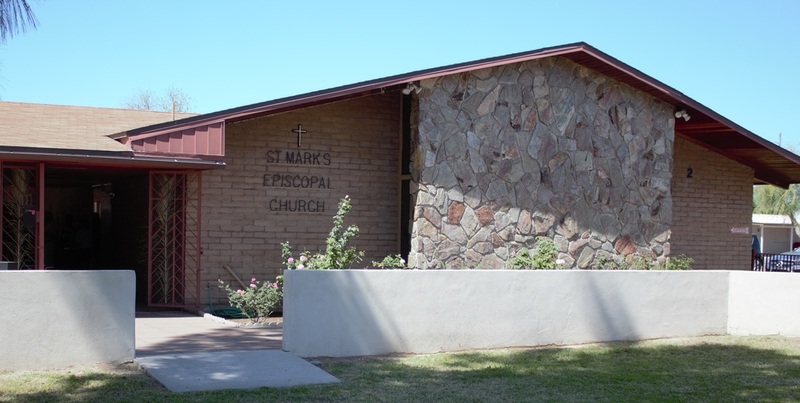 St. Mark’s is one of the oldest Episcopal churches in Arizona, and was founded in Mesa in 1909, three years before Arizona became a state! 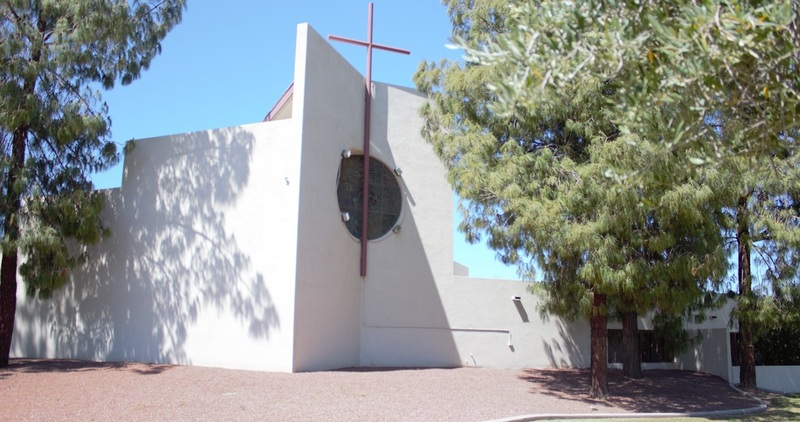 The original church was located on Pepper Place in downtown Mesa and in the early 1960’s the church moved to our current location, which was on the outskirts of the city at that time. An Episcopalian is a member of The Episcopal Church. The Episcopal Church is the American expression of the Church of England. Created after the American Revolution, The Episcopal Church is a part of the world-wide Anglican Communion, some 80 million members strong, who are bound together by tradition, Scripture, and the inheritance they have received from the Church of England. Many framers of the U.S. Constitution were members of The Episcopal Church and to date there have been 11 U.S. Presidents who were Episcopalians; more than any other religious affiliation! What does the word “Episcopal” mean? It comes from the Greek word for “Bishop,’ and simply means that we are a religious denomination with Bishops as part of our ministry. The word in Greek speaks of oversight or overseer. Holy Scripture, the collection of books commonly called the Bible, is our primary source of doctrine. The books of the Bible reveal God to humankind and tell our response to God in history. The Scriptures are the Word of God, written by human authors inspired by God, and reveals God’s plan of Salvation through Jesus Christ. Reason helps us to penetrate the full depths of God’s truth. 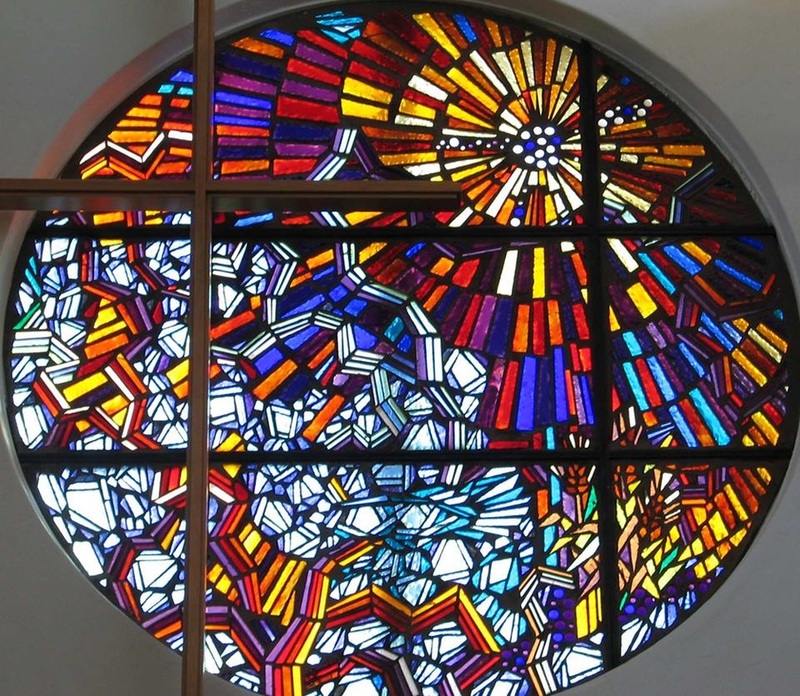 Episcopalians are encouraged to use reason to explore and comprehend God’s works and make responsible moral decisions following the guidance of Scripture and prayer. Church Tradition helps us to preserve the essential truths of our faith learned from the experiences of believers of every era. God the Son is the union of God and human being through the person of Jesus Christ. He is the perfect image of the Father who reveals the Father’s love for us. By his resurrection, Jesus overcame death and opened for us the way of eternal life. God the Holy Spirit is the giver of life who leads us into all truth and enables us to grow in the likeness of Christ. Salvation is freedom from the power of evil, sin and death. It is the end of separation from God and the beginning of new life lived according to God’s will. Jesus freed us from the power of sin by His death on the cross so that we may live in harmony with God, our neighbors and all of creation. The mission of The Episcopal Church is to restore all people to unity with God and each other in Christ, and we do that through prayer, worship, proclaiming the Gospel and promoting God’s justice, peace, and love in the world. What is our duty as Christians? Our Christian duty is to follow Christ in our lives; to come together for worship; and to work, pray and give for the spread of the kingdom of God. 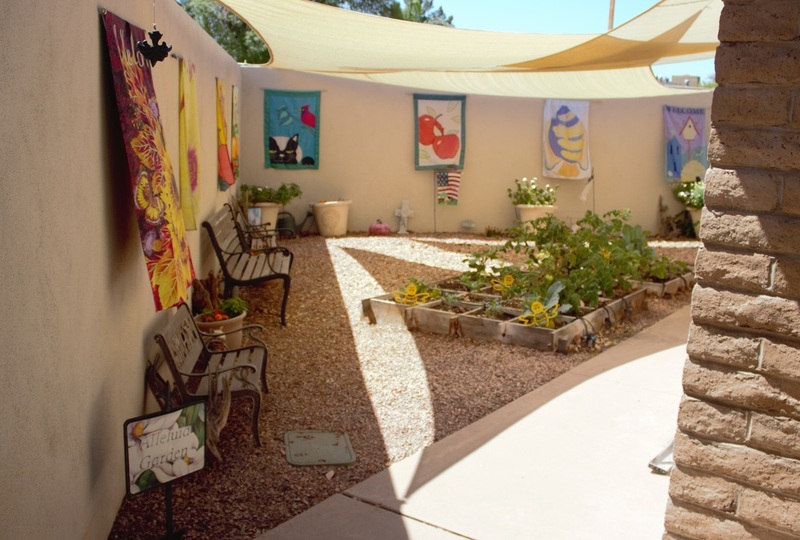 The Episcopal Diocese of Arizona: Over 22,000 Christians in 45 congregations across the state. The Episcopal Church: More than 2 million Episcopalians in 112 dioceses in the United States and abroad. The Anglican Communion: A global fellowship of 85 million people, worshiping and serving God in Christ in more than 150 countries.